The winter version of this twice-yearly event kicks off January 14 with a deal we all know by heart and love: More than 120 restaurants around the city offer a three-course lunch for $20 or a three-course dinner for $35. 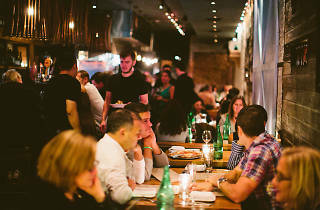 These eateries include some of the best places to chow down in town, such as Barbuzzo, Osteria, High Street on Market and more. 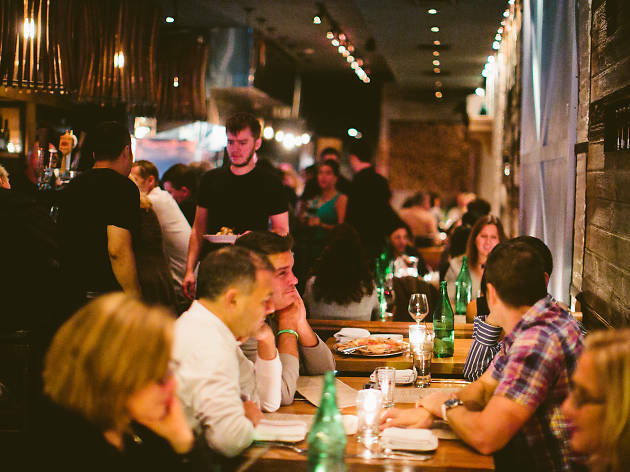 Check out our full guide to where to eat during Restaurant Week in Philadelphia.